Whether you are a small, medium-sized or large organisation it is important to make sure that everyone can understand the information you produce. 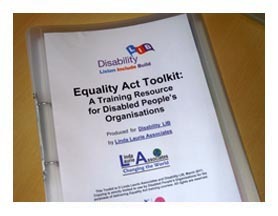 It is best practice, as well as being a legal requirement under the Equality Act 2010, to be able to produce internal documents for employees as well as externally distributed publications in a range of accessible formats to meet the particular needs of a diverse audience, which includes a range of Disabled People. LLA is fully equipped to help you do this. 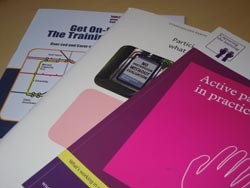 We can produce accessible documents as part of a wider assignment, such as in connection with research or training we are delivering for you. We can also transcribe documents that you are using in your own work into accessible formats. At prices from a penny a word.